degeneration and glaucoma. In addition signs of other diseases (for example, stroke, heart disease, hypertension and diabetes) can also be seen in the retina. Early signs of these conditions can show on your retina long before you notice any changes to your vision or before you feel any pain or discomfort. While eye examinations generally include a look at the front of the eye to evaluate health and prescription changes, a thorough screening of the retina is critical to verify that your eye is healthy. 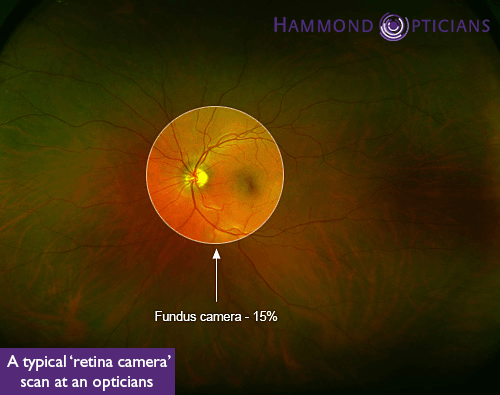 Retinal photography is a normal digital photo and is offered in many of the larger retail-type opticians. 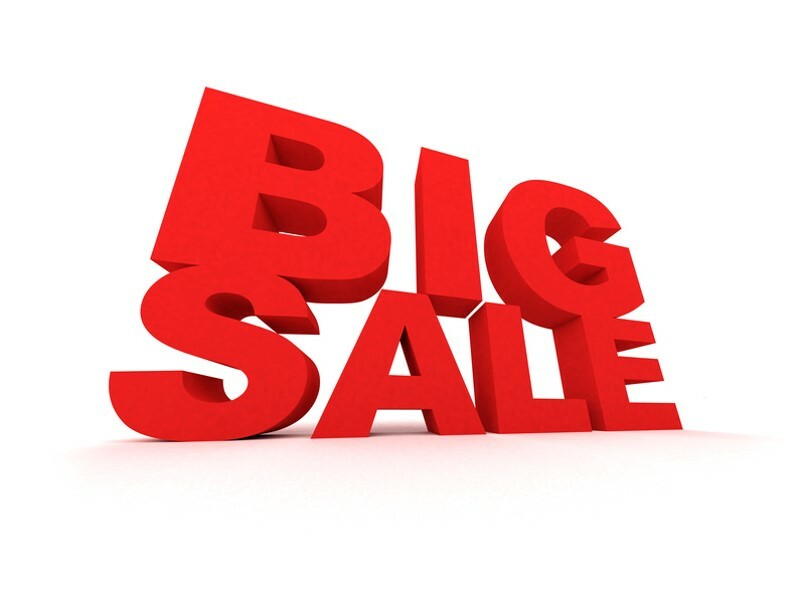 The area of the retina that it covers is quite limited – approx. 45 degrees, and is very dependent on pupil size. This means that to get a good image eye drops may be needed to dilate the pupil. The flash this type of camera uses is very bright and it can only show the surface of the retina. It is unable to show if there is evidence of early disease in the inner layers. 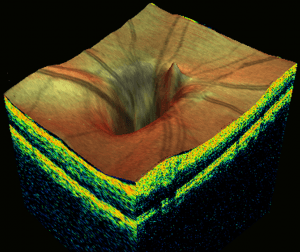 OCT (or Optical Coherence Tomography) is a relative new development and is a three dimensional cross-sectional imaging of the retina. It separates out the different layers of the retina and images them on a micro level producing great detail. 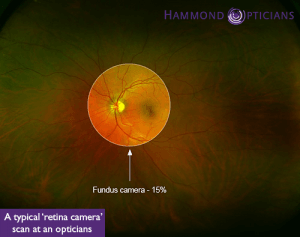 It is able to view living tissue at a depth not accessible before and therefore as a diagnostic tool for retinal problems it is of great benefit. By careful measurement, it is able to detect the earliest evidence of many potentially sight-threatening diseases such as macular degeneration, macular holes, epi-retinal membranes and even glaucoma. It is completely painless and doesn’t require eye drops or even use a bright flash. 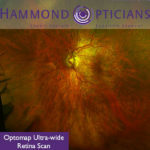 It concentrates on small areas of the retina and so is best used in conjunction with the optomap wide-field retinal scanner.